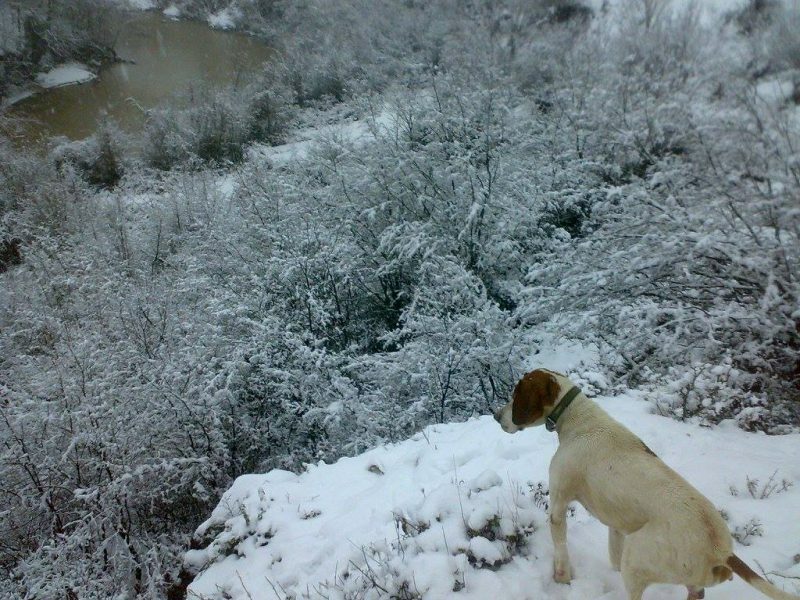 GIKO Travel LTD offers hunting tour on a wild boar in Georgia. 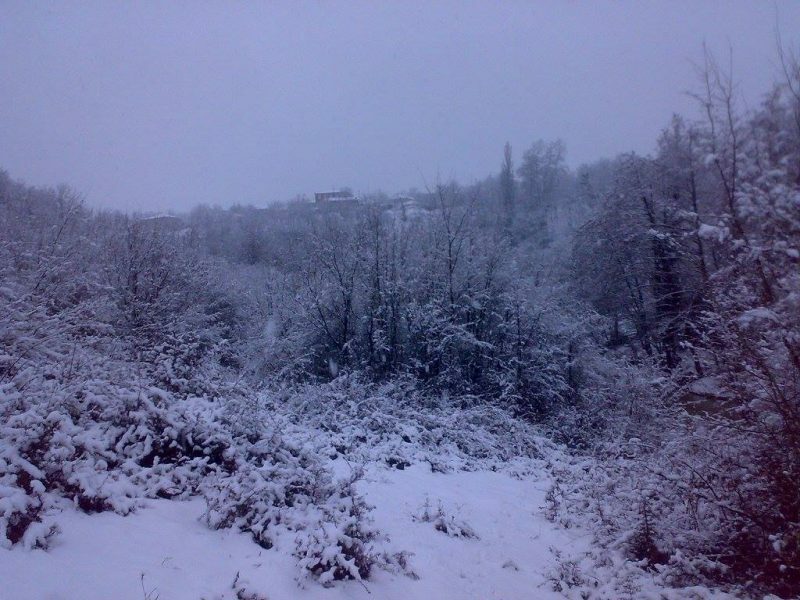 Hunting area of 1000 of forest, shrubs and grove is located in Sagarejo region 75-80 km far from Tbilisi. Hunting on a wild boar in Georgia is allowed both for Georgian and foreign hunters from the age of 18. 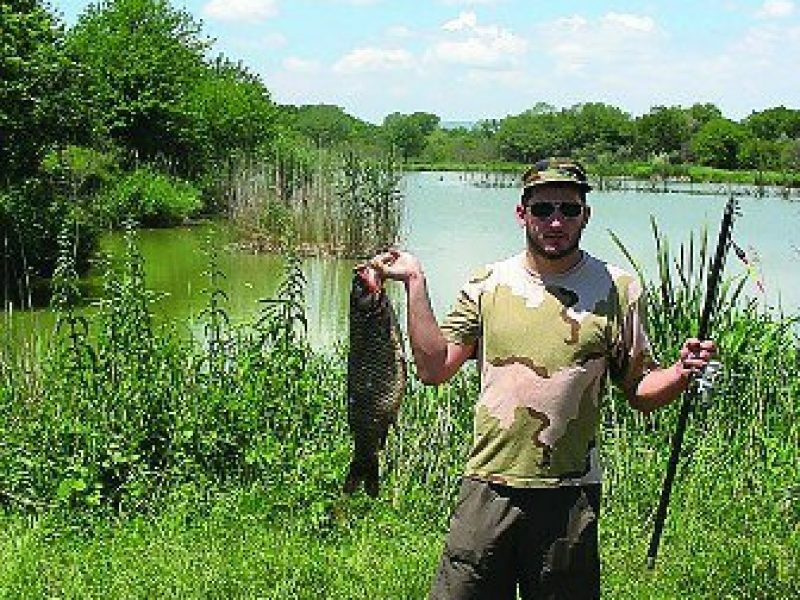 Within the tour, hunting is also possible on wild animals such as wolves, foxes, jackal, cats and birds: pheasants, partridge, ducks, geese, quail and others which have appropriate rates. Hunting season on a wild boar in Georgia starts from the second half of October till the end of January. 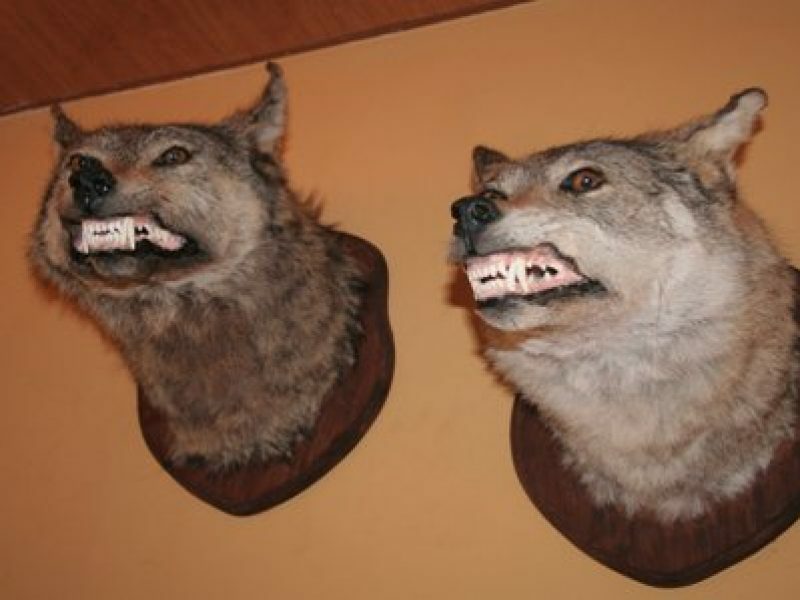 Hunting is carried out using dogs and it is possible to hunt from watchtowers at dusk and at night. Hunting season on the quail is officially begins from 20 August to October. 1.Hunting is allowed only with smoothbore rifles. Drinking alcohol or taking drugs while hunting, or being under influence of drugs or alcohol. Charging or disposing the weapon without instruction. Transfer from the hotel to hunting farm at 5:00 a.m. The duration of the hunting tour is one day , but it can last a few more days on demand. Hunting on a wild boar begins at 6:00 a.m. 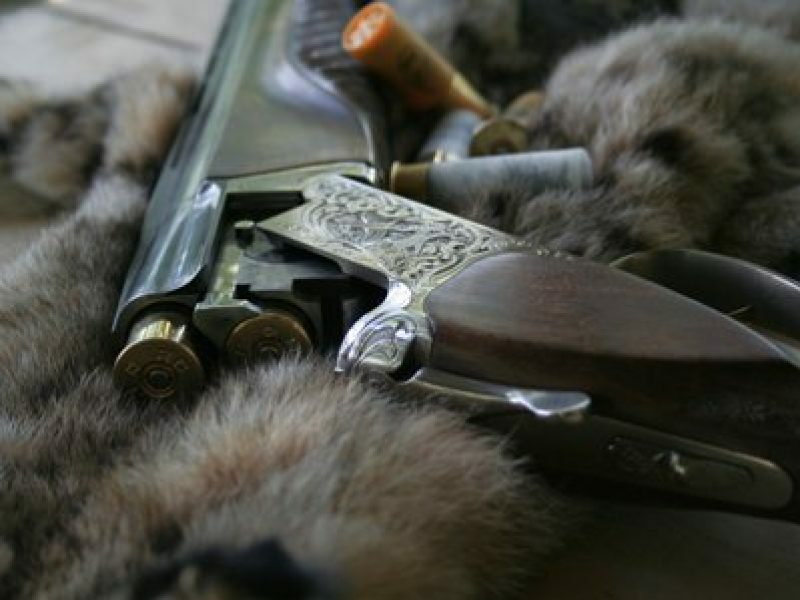 While hunting with instructors besides using dogs, hunters can be equipped with hunting gears: guns, cartridges, the request on which should be made in advance. Hunting on a wild boar costs 300 euros per person. In case of killing the boar the additional fee is 400 euros. Hunting is prepaid along with the deposit. The deposit is 400 euros per hunter. The previous experience proves that all the hunters have an equal chance of killing a wild boar, the cost of killed boar is covered from the deposit. Otherwise the deposit will be fully refunded when hunting ends. 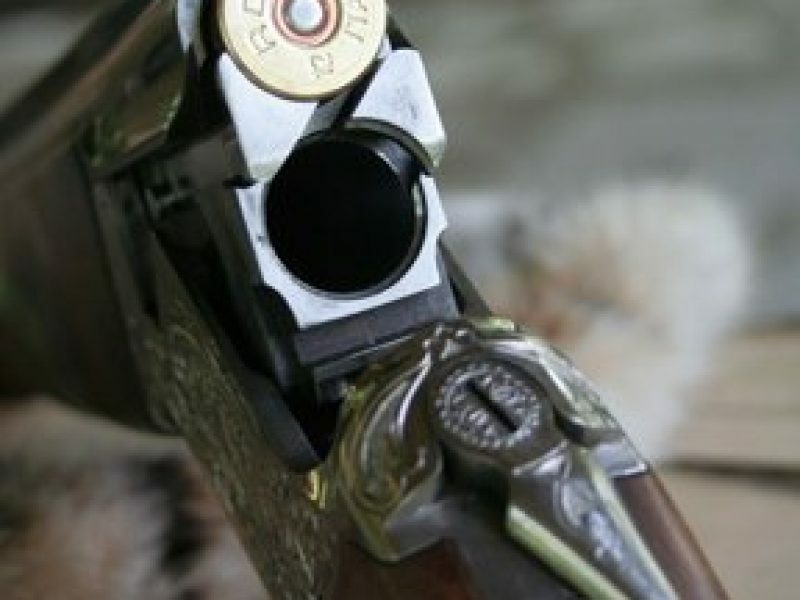 Our company recommends you to hunt with your own guns and proper cartridges. 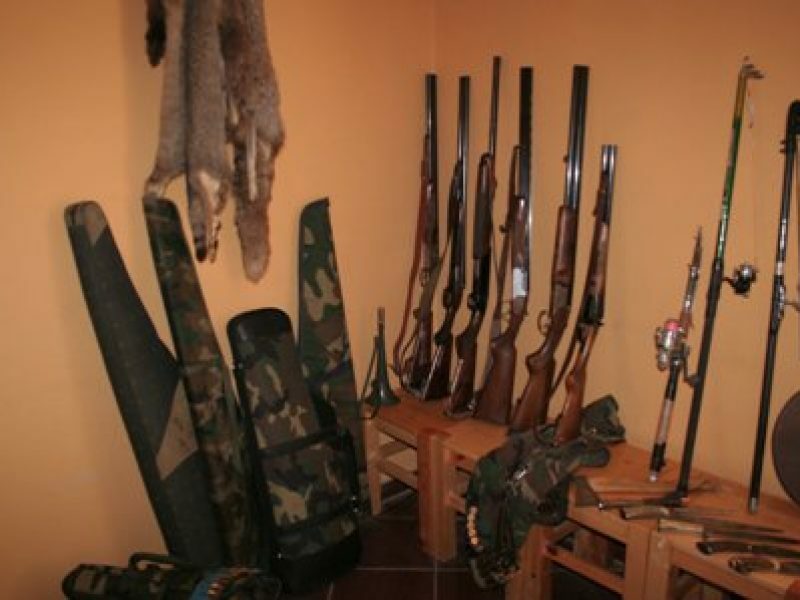 Unless hunters have hunting rifles, they can be equipped with the guns on the hunting place and with certain number of cartridges, the extra cost of which is 70 euros per hunter. Tour price includes: hunting fee, transportation from the hotel to the hunting farm and back, guide and instructor service, dogs, a bottle of drinking water. 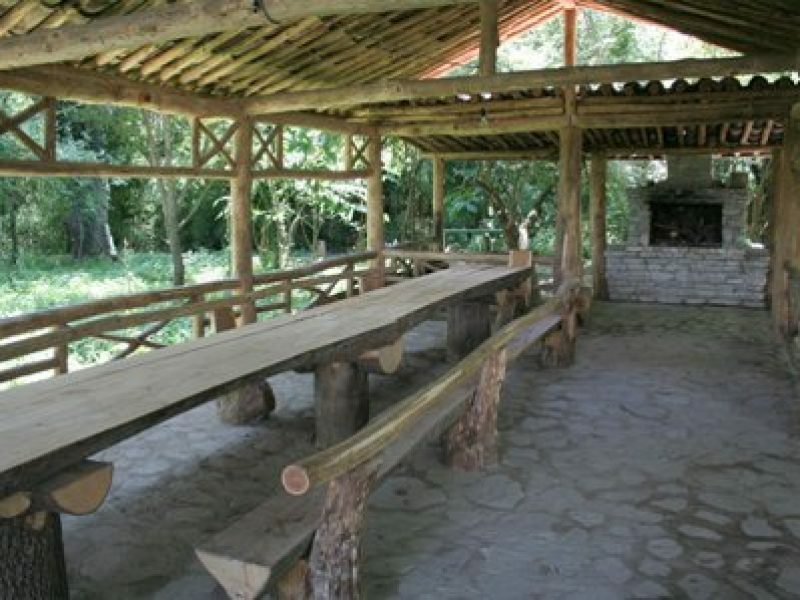 Breakfast and lunch with traditional Georgian wine is also included. Tour does not include airplane tickets, visa fees, accommodation, travel insurance. The minimum number of hunters is 7 and maximum is 9. 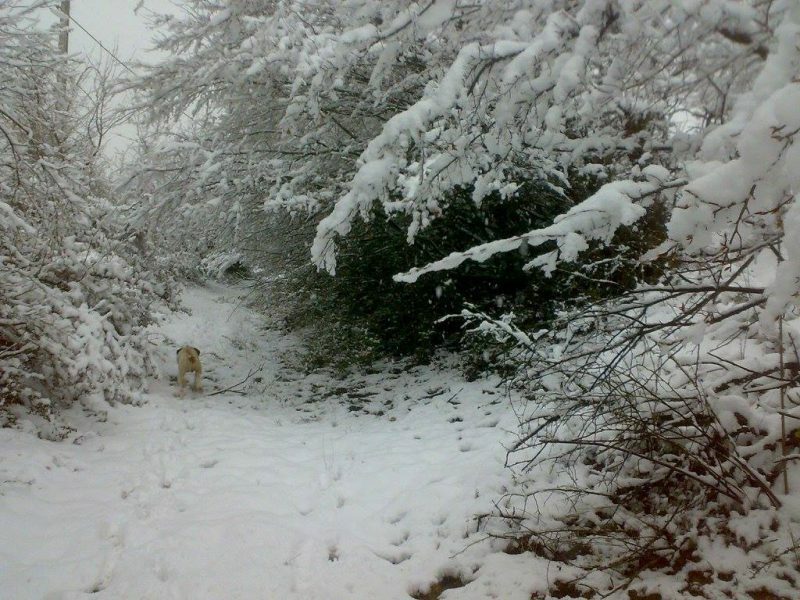 Hunters are required to have camouflaged hunter’s clothes (preferably waterproof), cartridge belt, boots, raincoat. Booking the tour is desirable a week in advance. 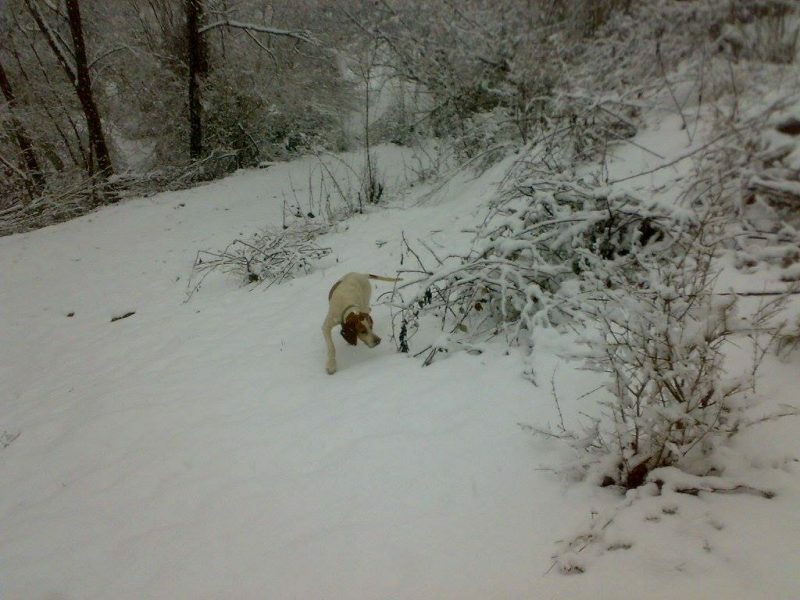 Hunting in the hunting farm is carried out in accordance with Georgian legislation. There is annual monitoring of birds and animals in the farm, on which the audits results are given. 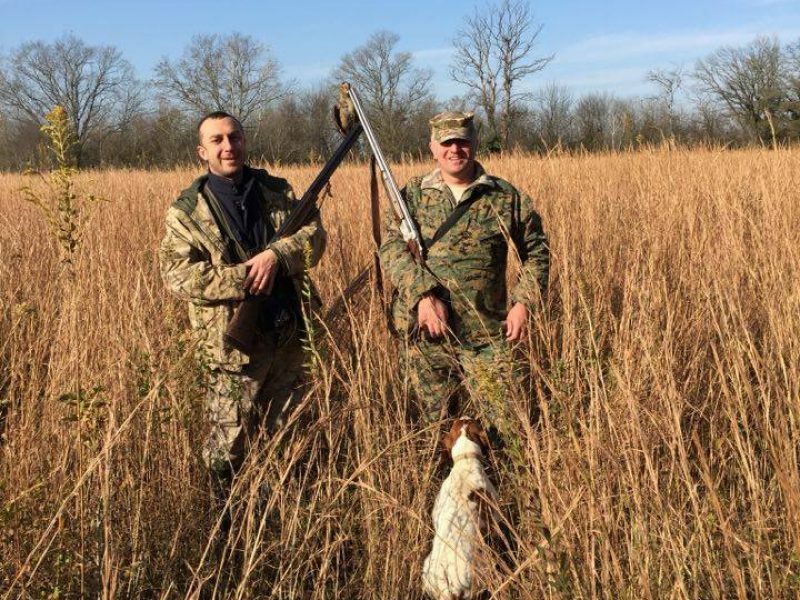 Hunting farm is the best choice throughout Georgia. 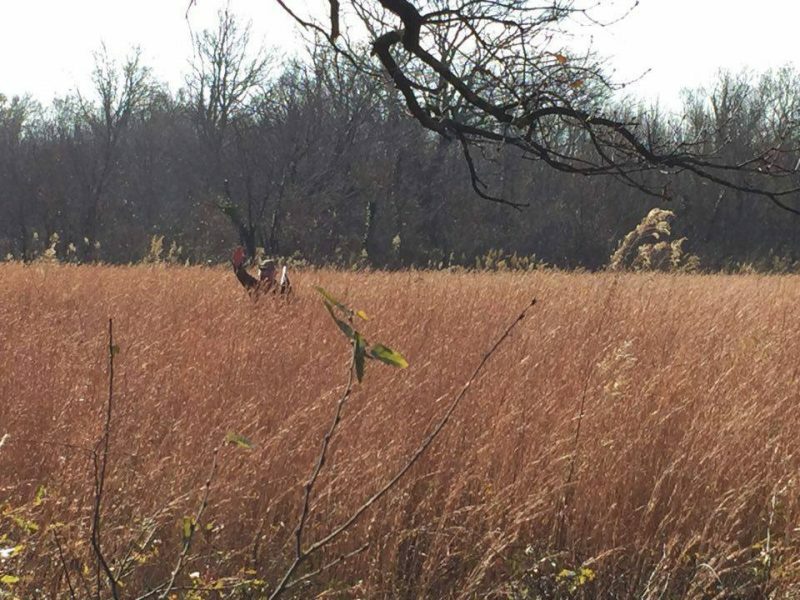 With the help of nature, terrain, personnel and instructors you have an opportunity to choose perfect hunting place. 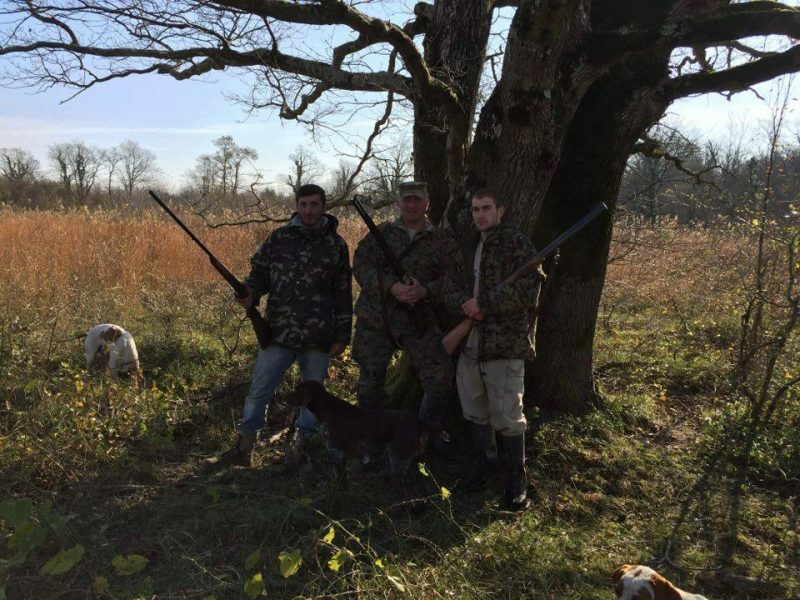 Georgian hunters as well as foreign ones , who are interested in hunting, have a great opportunity to hunt various wild animals and birds. 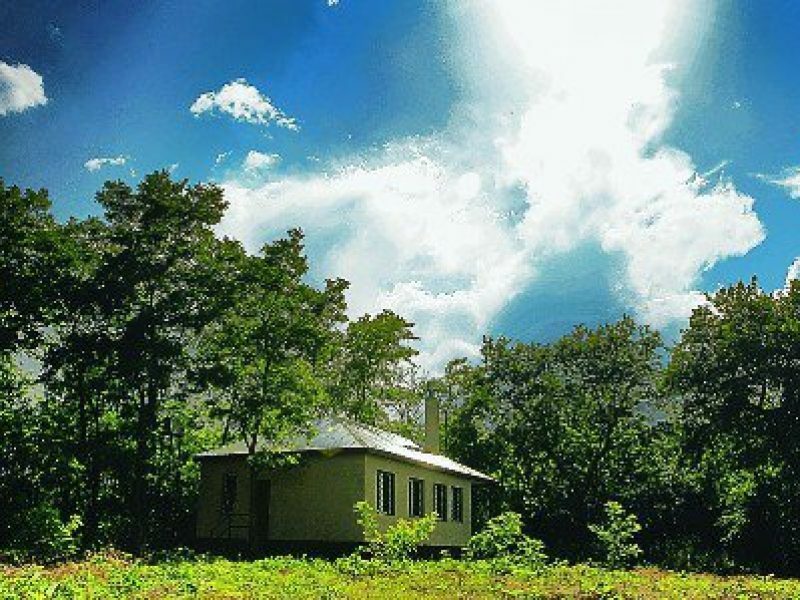 Hunting farm is located in Kakheti, in Sagarejo region, one hour driving from Tbilisi,1480 meters above sea level. 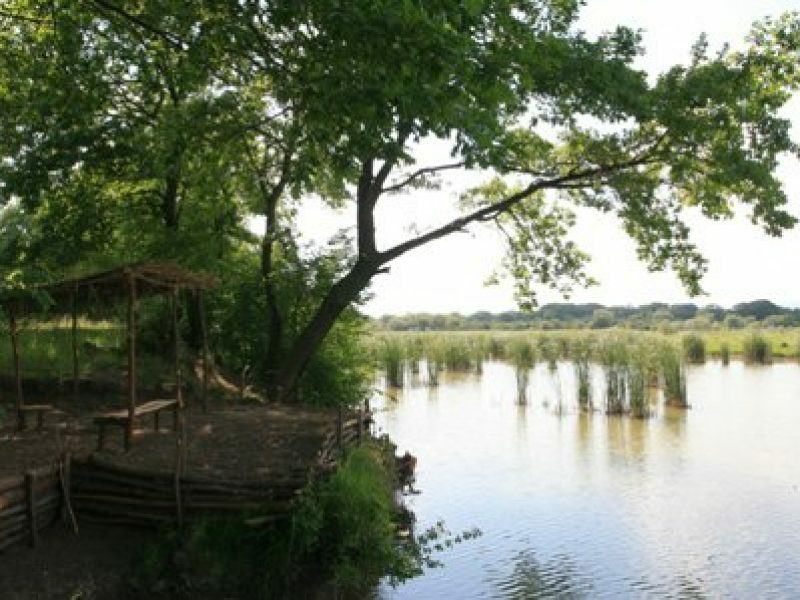 This area is covered with wood, grove, steppe and riverside copse. 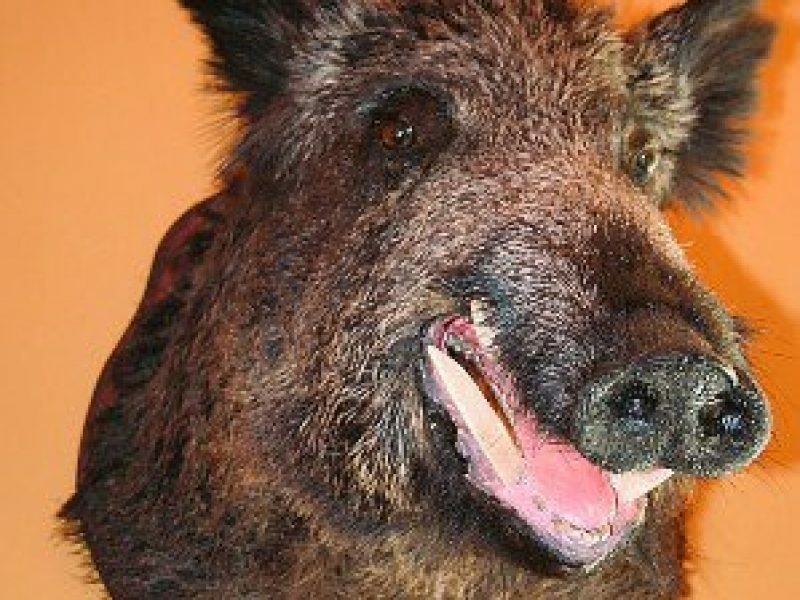 Wild boar is the world’s most sought after hunting object. It belongs to the even-toed ungulates mammals, pig subspecies. Its height is 1.2 meters, the length is up to 2 meters and it weighs about 300 kg. 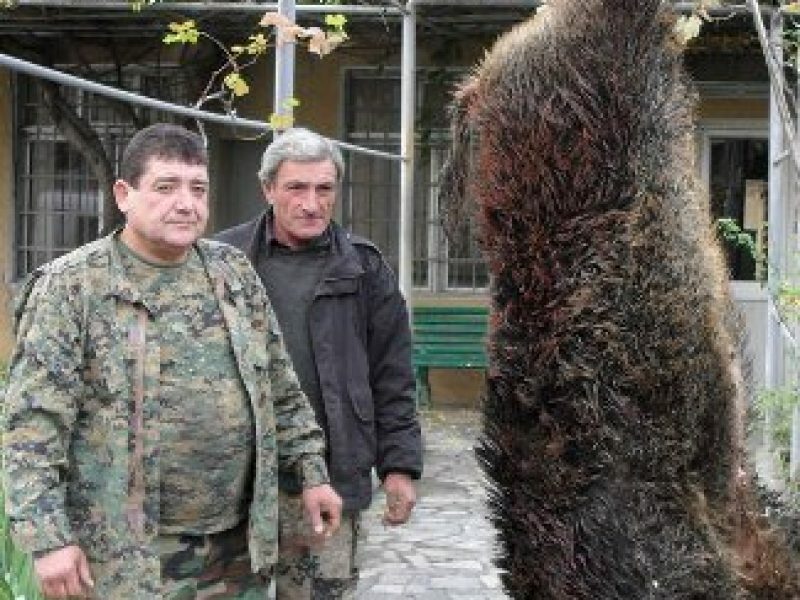 It must be mentioned that 350 kg wild boar was killed on hunting farm in 2009.It was a rare fact in Georgia. The average weight of wild boar ranged from 120 to 150 kg. in 2009 three 200 kg boars were hunted. Wild boar is found in many places in Georgia. It is inhabited by riverside copse, groves and forests. It eats vegetation, plants, fruit and invertebrate animals, and sometimes even rodent. It has coarse bristle on its body. It gives birth to 5-12 piglets in April or in May. It’s hunted for its meat, bristle and leather. Wild boar is a very cautious animal, it can defend itself and therefore you must be very careful while hunting it. 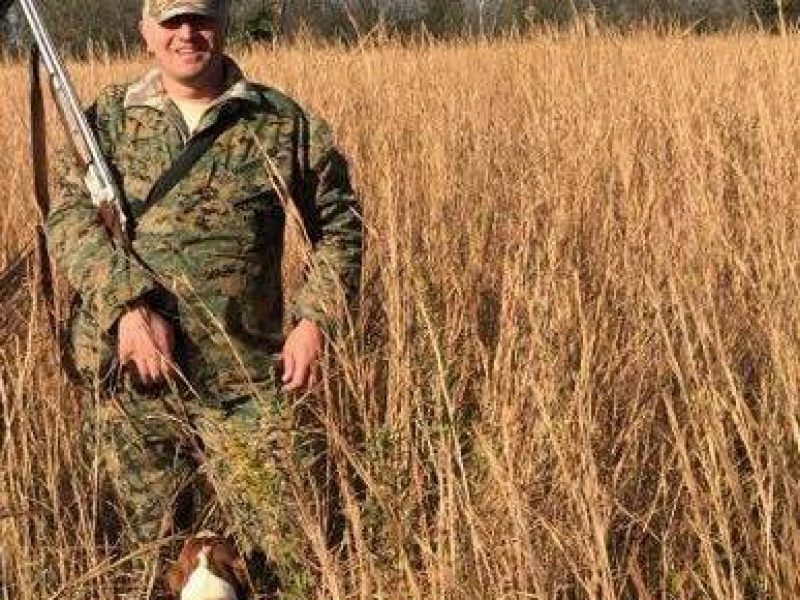 Knowing the animal’s behavior and using the rifle properly are crucial. It smells and hears very well, but its eyesight is poor. It can identify tobacco smell very well. 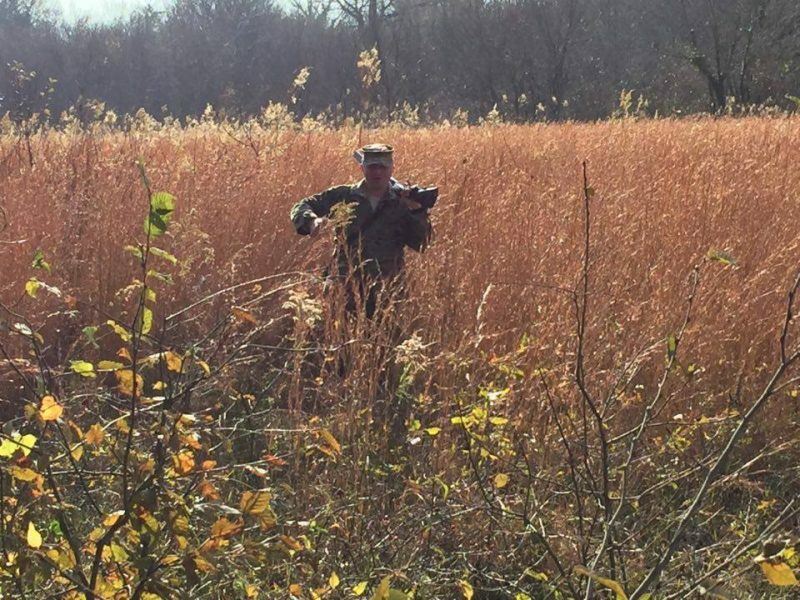 Hunters should take into consideration the wind direction. The clothes should not have any specific smell like perfume or others.. Since wild boar is very dangerous animal, hunters should know where to shoot to kill the animal, the most vulnerable places are head, neck and chest. In spite of its weight it can run very fast. It can attack any kind of animals or a human from 30-40 meters’ distance. It can change the direction if it notices a hunter 100-150 meters away. The wild boar is especially dangerous when it is wounded. It can maintain endurance and can run several kilometers being wounded. Even being wounded in the heart ,it can run over 100 meters. When wounded it characterized with lowered tail. Since it has very thick skin and fat layer, wounded boar’s blood appears later on its footprints. It is not advisable to come close to the wounded boar when it is fallen from the front. There are some facts of attacking hunters. In this situation it is desirable to come up to the wounded boar from the side or the back and make a kill shot in the ear or front shoulder-blade. 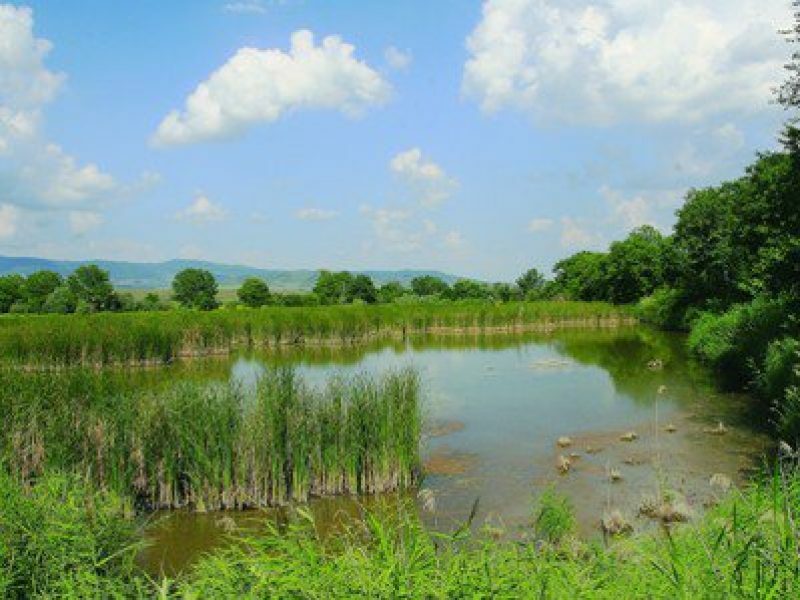 Book a tour in our company and take a unique opportunity to hunt in Georgia,75-80 km away from Tbilisi, in the beautiful and incomparable region of Kakheti. 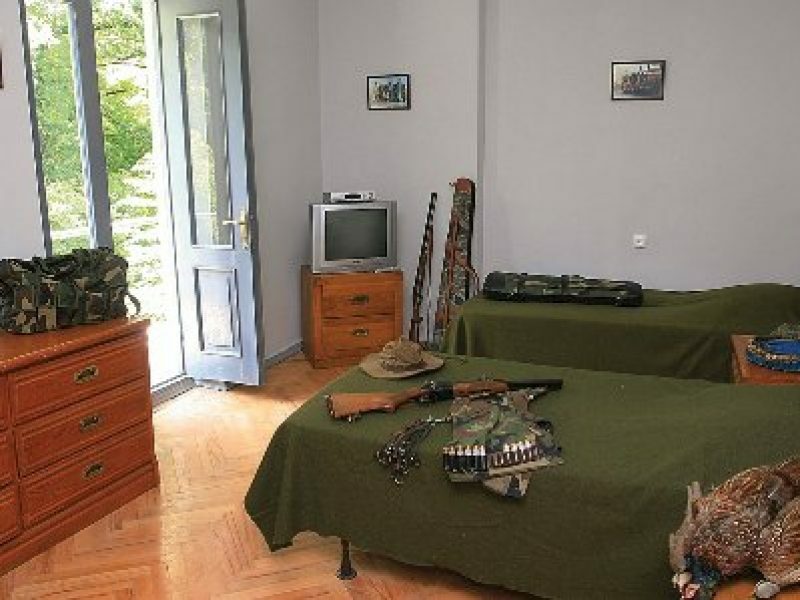 GIKO Travel LTD offers tourists a varied and unforgettable trip throughout Georgia. With our company you can order and plan your tour as well as rent a car, book an apartment or a hotel at the lowest price in Tbilisi, Kutaisi, Borjomi, mestia, Sighnaghi and get high quality service. Our operators are fluent in English, Russian and Georgian, you can contact them 24/7 .Our phone numbers are +995 599 90 90 20; +995 577 19 18 15 or +995 596 19 11 11.